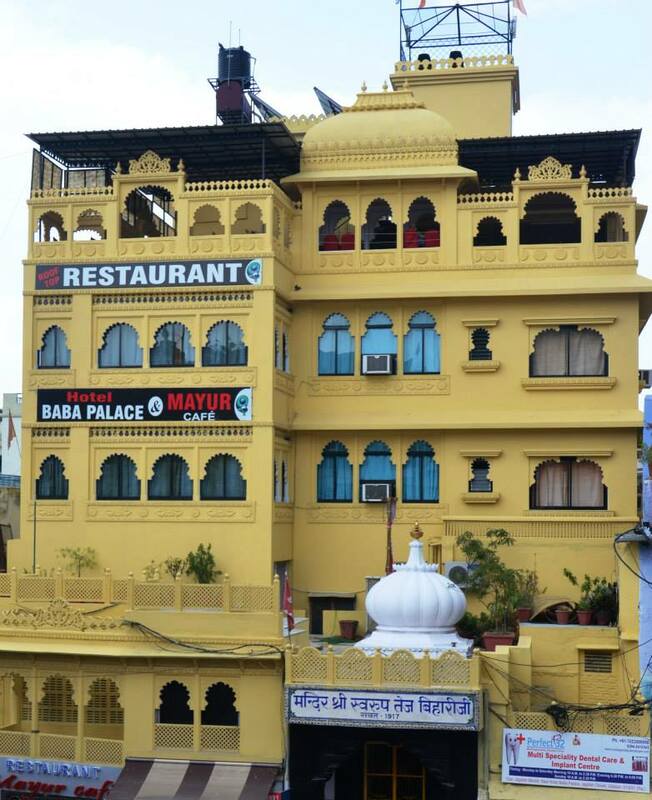 Experience the best hospitality in Udaipur at Hotel Baba Palace. With extraordinary rooms and warm staff who will make your stay a pleasant experience, Hotel Baba Palace offers the best hospitality with the luxuries of royal class and modern convenience combined with high values. Hotel Baba Palace is known for its royal theme and treatment.